New music featuring Queen Bey! 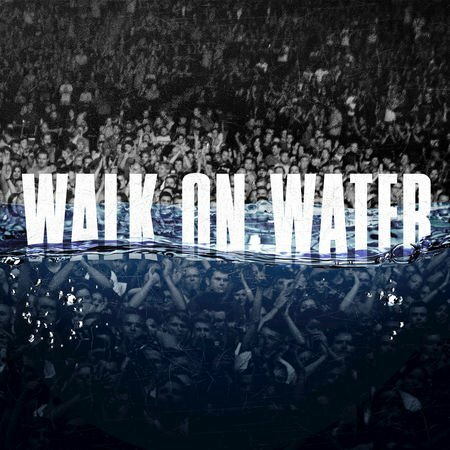 She is featured on his latest song, Walk On Water. In the song, Beyonce is talking to the world about being human, and not wanting everyone to think she that. Get into the track below.